Dancehall artist I-Octane knocked it out the park with the newly released Vegas Mode Riddim on his own Conquer The Globe label. The project is a bouncy dancehall party rhythm with an all star lineup. It features: Bounty Killer, Agent Sasco, Ding Dong, Esco, Shane O, Bingi Banks, Fully Bad and of course I-Octane. Every artist delivered! This is one of those riddims that will undoubtedly dominate street dances, dancehall sessions and parties; and will be on steady radio rotation. Click here to check out a medley mix of the Vegas Mode Riddim. It is now available for download via iTunes and all other digital music store. FREQUENCY RIDDIM is out on iTunes and all major online digital stores. The recently released Heavyweight Riddim, produced by Reble World Records and Back 2Da Future Music, is now available for digital download from various music platforms. The dancehall compilation which features Peppery, Delly Ranx, Wayne Wonder, Baby Boom, Mykal Rose, Capital D, Froggy MaddSquad, Menny More and 90’s Fella, has been getting good rotation and support from selectors and bloggers alike. Though the riddim was initially shared in early July, it only became available on several digital download sites recently. Persons may listen to the title track, Heavyweight, by Peppery HERE. DJs/Selectors make sure you are on our mailing list to get the latest Reggae/Dancehall mp3s right in your email. 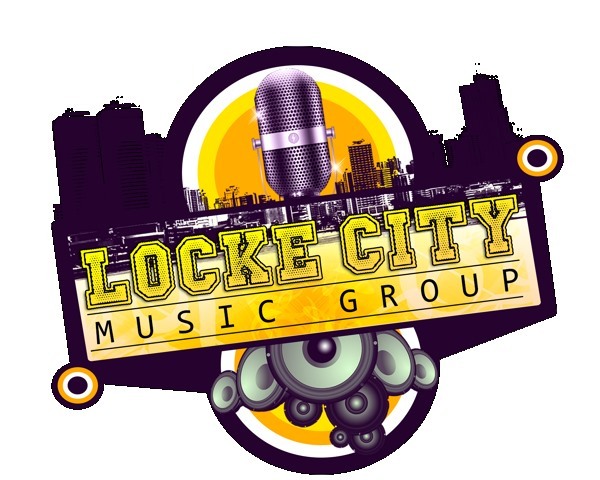 Lock City Music Group’s latest contribution to Dancehall is the Autoban Riddim. Upon seeing the artwork for this compilation one would automatically assume that it is the deplorable type of riddim encouraging women to do all manner of things for money, but we are pleased to announce that the Autoban Riddim is definitely not that. Make no mistake about it the male artists on this project are indeed “bigging” up women but they are not doing it in a derogatory manner. Listening to this compilation one may be taken back to Dancehall rhythms of the 90s that put you in a party mood. Autoban Riddim features some of Dancehall’s biggest names; Beenie Man, Konshens and Bounty Killer. The rhythm also has D’Angel, Iyara, Bling Dawg, Lukie D, K Queens, Mr. Melody, New Kidz and Stamma Tella. Biggy of the duo Razz and Biggy have released what can be considered a refreshing dancehall project in WOW RIDDIM. 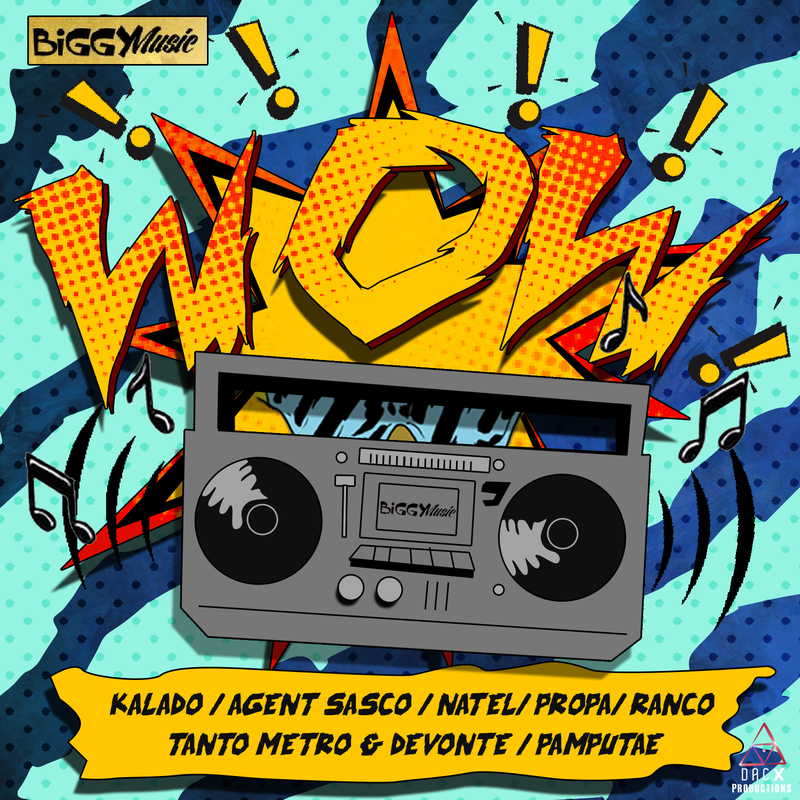 The compilation features some very talented established and emerging artists; Agent Sasco, Propa fade, Natel, Ninja Kid, Ranco, Tanto Metro & Devonte, Pamputtae and Kalado.